Newly elected Indonesian President, Joko Widodo, will visit West Papua on Thursday [23 October 2014]. This marks his first official visit to the area, just three days after his inauguration. Human Rights Watch has urged President Widodo to use this visit to address the grave human rights abuses in West Papua, and to live up to his campaign promises to improve services there. Indonesian President Joko “Jokowi” Widodo should use his first official visit to Papua and West Papua on Thursday [23 October 2014] to endorse specific measures to address serious human rights problems in the country’s easternmost island, a New York-based rights watchdog has said. Human Rights Watch deputy Asia director Phelim Kine said Jokowi deserved credit for recognizing that Papua’s problems demanded the urgent attention of his new government. “However, President Widodo should recognize that this government can’t just spend its way out of Papua’s problems; it needs to address an abusive status quo rooted in persistent human rights violations in Papua,” Kine said in a press release made available to The Jakarta Post on Tuesday. Jokowi is scheduled to visit Papua and West Papua three days after his inauguration. He has promised to devote “special attention” to Papua and to improve healthcare and education in the two provinces as a means of easing “political tensions” in the resource-rich areas. HRW said Papua presented particular governance challenges for the Jokowi administration, as the ongoing low-level conflict with the small and poorly organized Free Papua Movement (OPM) had placed security responsibilities upon the government. “Security forces repeatedly fail to distinguish between violent acts and the peaceful expression of political views. The government has denounced flag-raisings and other peaceful expressions of pro-independence sentiment in Papua as treasonous,” said HRW, adding that heavy-handed responses to peaceful activities had caused numerous human rights violations. 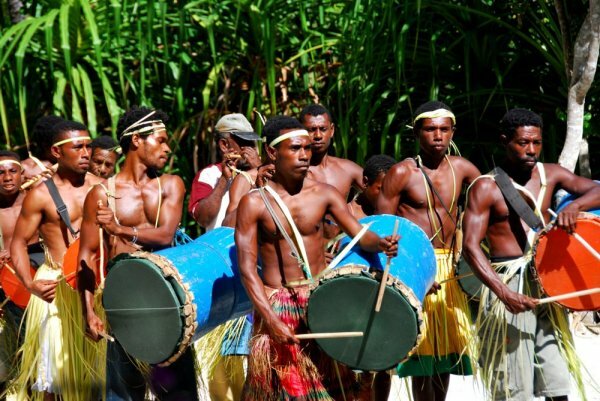 More than 60 Papuan activists are currently in prison on treason charges. “President Widodo has a unique opportunity to address Papua’s festering rights problems by addressing the impunity and isolation that fuels [rights] abuses,” said Kine.